Below is just some more good reasons to have a nose cone installed onto your vehicle. 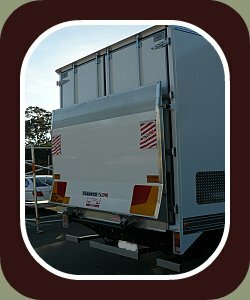 Panelvan Conversions WA can source the most comprehensive range of Tail Lifts options and accessories, which are designed to solve your unique transport problems and are engineered to perform in the harshest operating conditions. 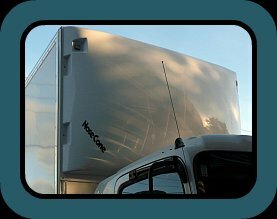 Tail lifts are an integral part of trucks and vans used in local delivery applications. The products to be transported can be loaded and offloaded easily and safely by lifting and lowering the platform. This reduces manual labour and the risk of injury and damage to the goods. The tail lift product line covers many lift solutions in both steel and aluminium. Tail lifts can be arranged for light and heavy-duty vehicles with lifting capacities that range from 450 to 2,500 kilos. 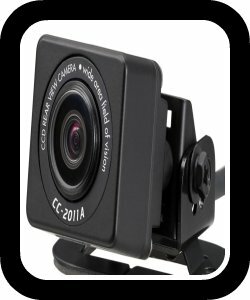 Reversing cameras offer a clear field of view effectively increasing vehicle safety for both daytime and night time driving. We can source color monitors to suit your vision safety requirements. All content © 2009 Panelvan Conversions WA. All rights reserved.